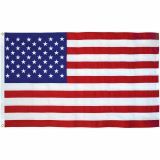 Displaying an American flag in front of your home or business is more budget friendly than ever before thanks to our 100% American Made, Economical range of printed US Flags. 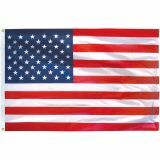 Keep the stars and stripes forever bright, affordably, with our wide range of printed flags in every size you need. 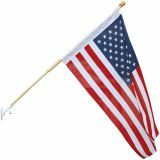 Cost effective and attractive, our printed U.S. flags are well suited for mass giveaways, July 4th parade gifts and more. Shop right away and get the best prices, quick shipping, and much more! 100% customer satisfaction guaranteed! Our Low Cost Printed US Flags are reasonably priced and designed for the highest quality and durability at low rates. Choose from a range of indoor and outdoor flags in different models and fabric choices to suit your needs. Our printed US Flags are a great choice for everyday use and bulk orders. Our flags offer the best value for money and make excellent handouts for non-profit organizations and charity events. 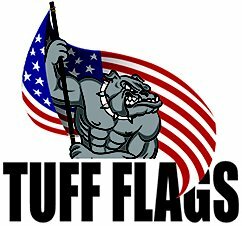 Tuff Flags is a one stop shop for all your Low Cost Printed US Flags needs on a budget. 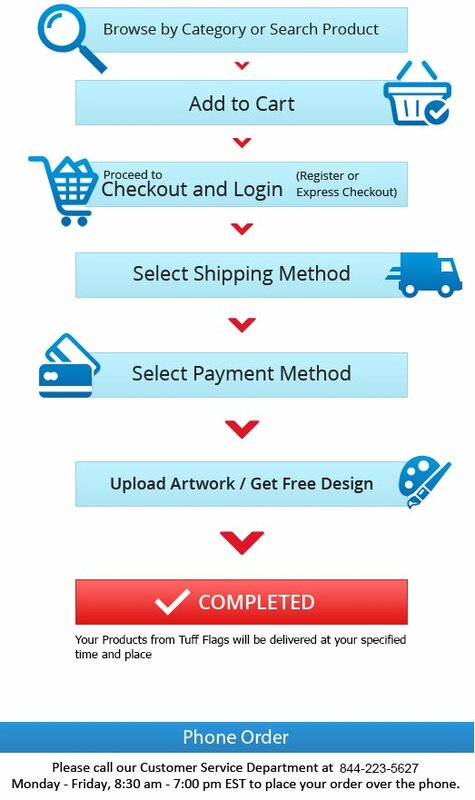 Shop right away or should need any suggestion tips or ideas, call us at our toll free number (888) 287-3524 or email us at customercare@tuffflags.com.